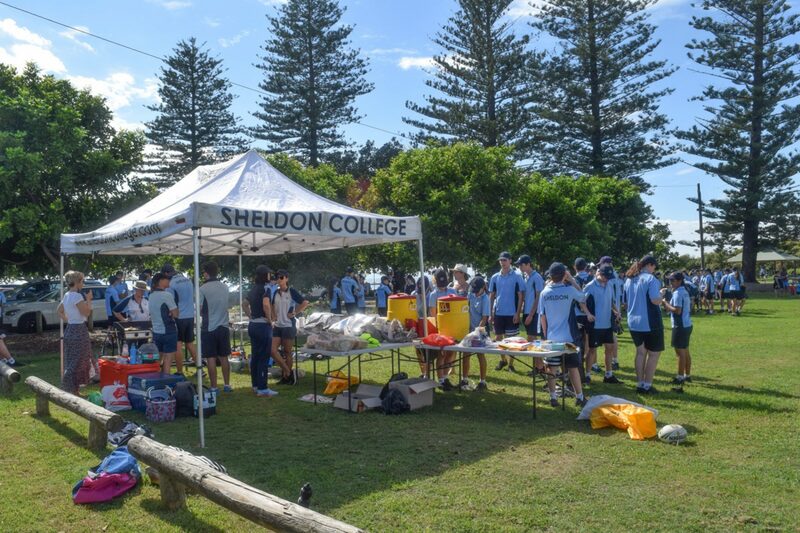 Once again this year for a third time running Sheldon College families participated in the Clean Up Australia Day Community event. Almost 200 students, largely from Year 10, gathered with staff, family and friends at G.J. 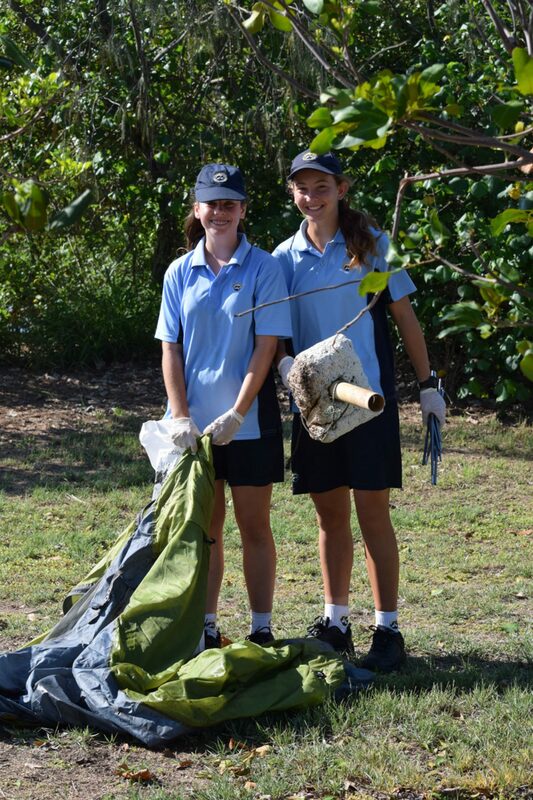 Walter Park, behind the Grandview Hotel, on Sunday, 4 March, and donned their gloves to clean up this area of our bay. 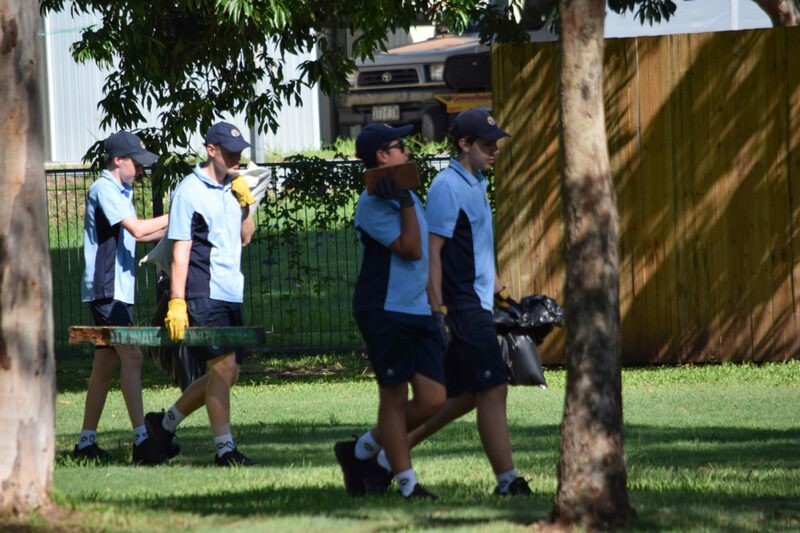 Students worked in small groups and combed the area looking for items which would no doubt have ended up in the water if not removed by the Sheldon College team. Students were surprised by some of the items they discovered, which included a tent, mattress, bike, chairs, signs, glass and an awful lot of plastic, especially plastic water bottles. 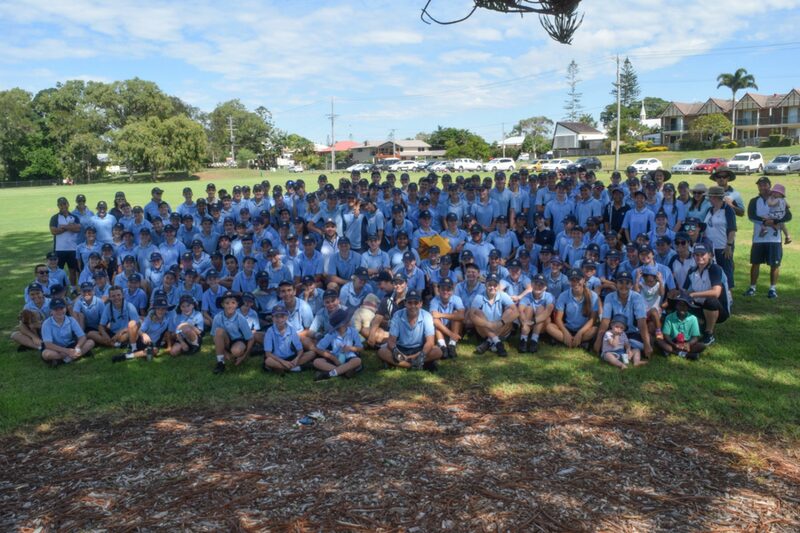 With an army of this many students, the area was returned to its previous pristine condition and then the students enjoyed a sausage sizzle prepared by our staff. 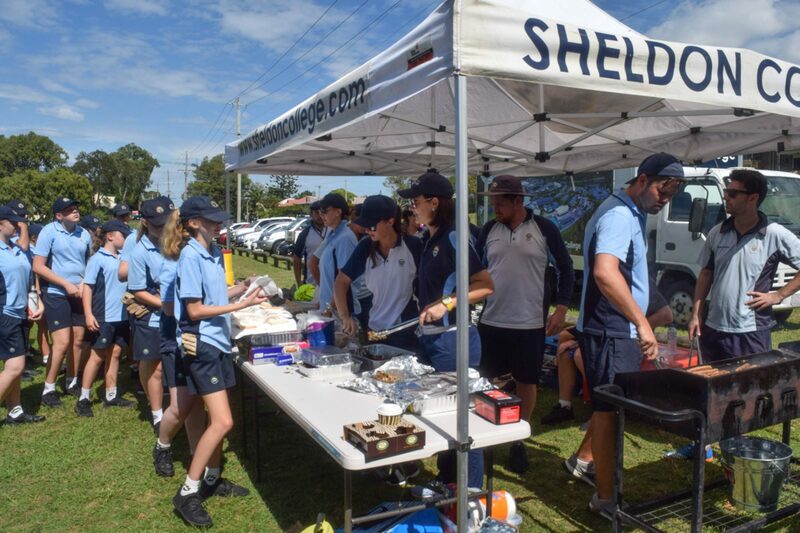 Our sincere thanks are extended to Mr Long for organising the event and registering our students with the Clean Up Australia Day Organisation and Mr Gammie for organising the sausage sizzle. It was wonderful to have more than 20 staff helping on the day and so many parents and friends joining us to clean up this area of our bay. We value the importance of our students giving back to their local community through projects such as this. It is just a concern that, over the years, Australians still haven’t improved in protecting their local environment by not dropping rubbish in the first place. The message doesn’t seem to be getting home.